Both the Individuals with Disabilities Education Act (IDEA) and Section 504 of the Rehabilitation Act of 1973 (Section 504), the two federal laws that families rely upon when their children need help in school because of learning or other disabilities, mandate that children be provided with "special education and related services." We've written before about both of these laws and how they work, but our focus here is on the related services that both laws require schools to provide for students. "...transportation, and such developmental, corrective, and other supportive services (including speech-language pathology and audiology services, interpreting services, psychological services, physical and occupational therapy, recreation, including therapeutic recreation, social work services, school nurse services designed to enable a child with a disability to receive a free appropriate public education as described in the individualized education program of the child, counseling services, including rehabilitation counseling, orientation and mobility services, and medical services, except that such medical services shall be for diagnostic and evaluation purposes only) as may be required to assist a child with a disability to benefit from special education, and includes the early identification and assessment of disabling conditions in children. The IDEA specifically notes that related services do not include a medical device that is surgically implanted, or the replacement of such device. These devices can include a cochlear implant for students with hearing loss or an insulin pump for students with diabetes. Section 504 refers to "related services" without such an extensive definition, but districts generally apply the same definitions as they do to IDEA services. Let's look at each of these services and see how they might apply to your child. Transportation above and beyond regular bus service provided for all children may include bus service to and from school in a regular bus, or service in a bus with a bus aide, or transportation to school related activities. 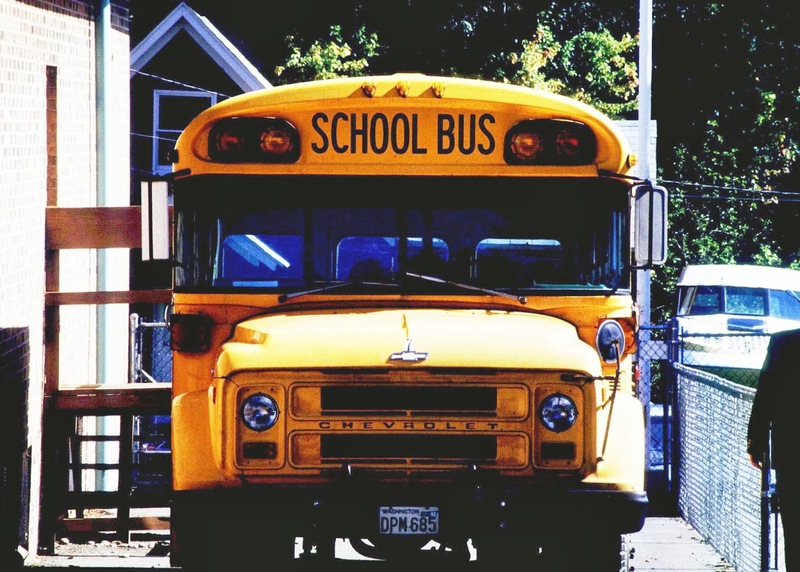 For students who have been placed by their district or parents in private special education schools, this can include transportation beyond the distances generally allowable to other students. Note that special transportation services must be specifically provided for in a student's IEP or 504 Plan; such service is not automatic. Speech-language services include a wide variety of services provided by a licensed speech and language pathologist. These services are generally provided in small groups, but can be individual. They go beyond correcting difficulties with articulation and can be very helpful to students with expressive language problems of all kinds. Note that the IEP or 504 Plan needs to specify the frequency and duration of such services and the student-therapist ratio. In an IEP this can look like: "Student will be provided with speech-language services three periods of 45 minutes per week in 5:1 setting (ie: one speech therapist working with a group of five students)." Usually, the smaller the group, the more intensive the services provided. Audiology, interpreting, and orientation and mobility services are provided to students with hearing and/or vision difficulties or blindness. 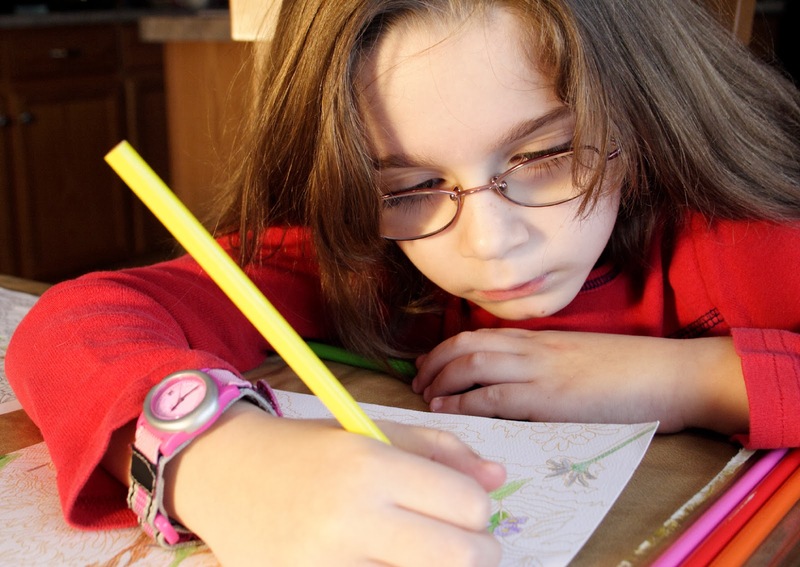 Occupational therapy is often provided to students with graphomotor (handwriting) issues and can assist these students with both handwriting and keyboarding. Physical therapy helps students with mobility, balance, and movement difficulties manage their movements around the school. Note that these services, as well as the other services discussed, all must be specified in the IEP or 504 Plan as to frequency, ratio, and duration. Other related services that can be included in an IEP or 504 Plan can include counseling, social work, and psychological services, all of which can be provided to any student who needs them. Medical services can also be provided, but are limited to diagnostic services. This distinction between educational and medical services is consistent with the focus of the IDEA on providing only those services which help as student to obtain a benefit from his or her education.